Famous for its versatility as it retains all types of sauce. 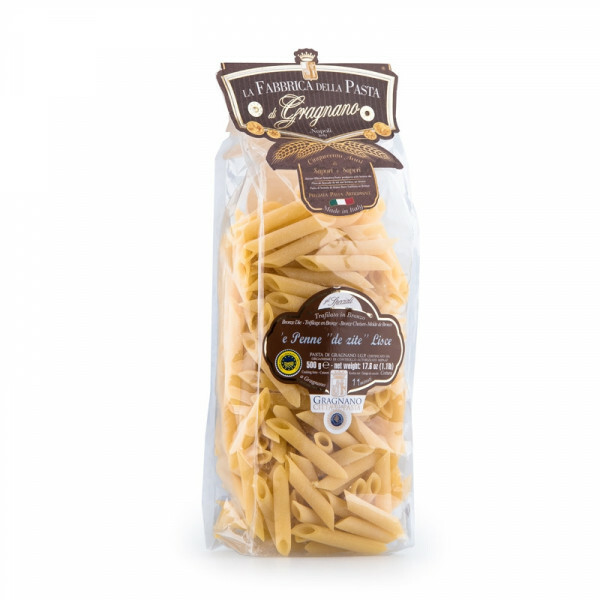 Cylinder-shaped pieces, penne gets its name from the plural form penna, which means pen or quill. 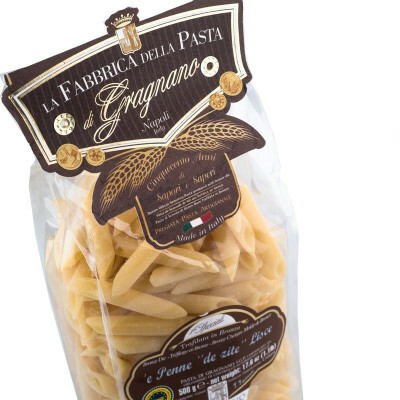 Especially popular in northern Italy and in Campania, where it is prized for its ability to absorb and retain any sauce on its surfaces - inside and out, due to its hollow insides and ridged outer edge.